Hong Kong has the UTC/GMT value of 28800. The closest hotel to Hong Kong airport is The Regal Airport Hotel which is within a kilometre away. 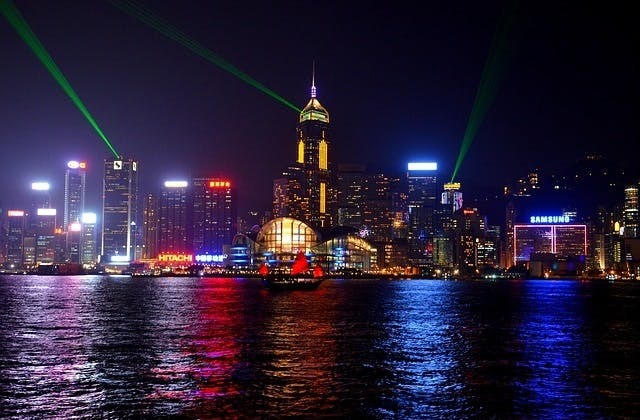 Hong Kong has the International Air Transport Association (IATA) code of HKG. Zhenzhen (Shenzhen) in China is the closest international airport to Hong Kong. Flights to Hong Kong in April booked. I should be excited.